People have experienced in many different instances how it is to lose a door key. It can be easy to lose it anywhere. 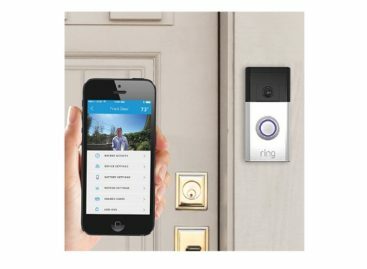 In order to avoid having lost door keys, people can rely on technology to provide options for a myriad of different problems. 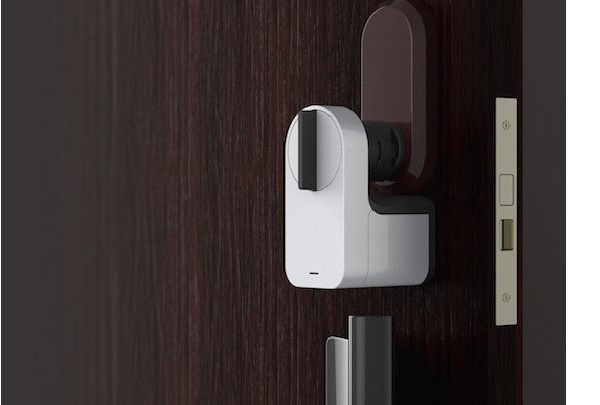 If door keys are the problem, then this Qrio Smart Lock can be a good alternative to consider. The Qrio Smart Lock is a convenient smart lock system that can be used for most existing door lock. Just place the device on the door lock knob and the Qrio Smart Lock will be ready to go. It is that simple to setup. Using the smartphone app, users can then control the Orio Smart Lock to open and close without the need of a physical key. 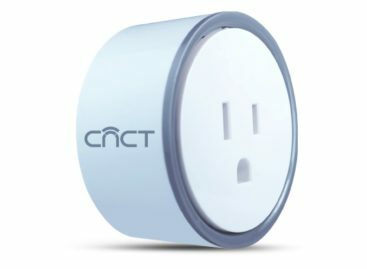 The Qrio Smart Lock connects to your smartphone via Bluetooth Low Energy connection using a dedicated app available for both iOS and Android devices. It uses a digital key to open the lock and it can be shared to friends and family who requires access. The keyless entry makes it convenient for homeowners to go inside or lock the door without the need to fumble for their physical keys. The Qrio Smart Lock set is available at Japan Trend Shop for $367.